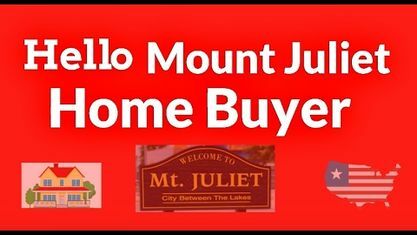 Located off North Mount Juliet Road, Hillview Heights Subdivision is a single-family home development in Mount Juliet TN (Wilson County). Street names in the Hillview Heights Subdivision include Hillview Drive, Juliet Drive and Wilson Drive. Nearby Subdivisions of Hillview Heights Subdivision are Brookstone Subdivision, Cedar Creek Commons, Crestview Acres Subdivision, Eston Place Subdivision, Jackson Hills Subdivision, Nichols Vale Subdivision, Oakhall Subdivision and Timber Trail Subdivision. View our selection of available properties in the Hillview Heights Subdivision area. Get to know Hillview Heights Subdivision better with our featured images and videos.